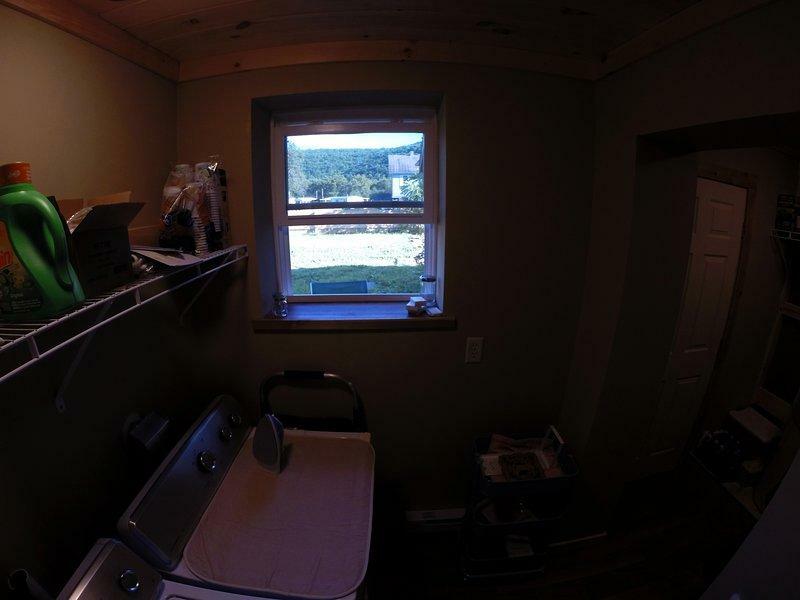 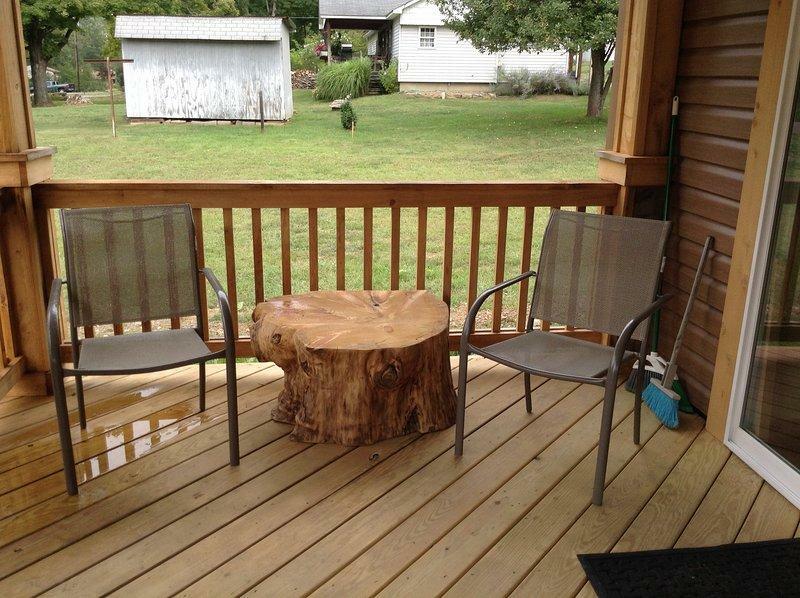 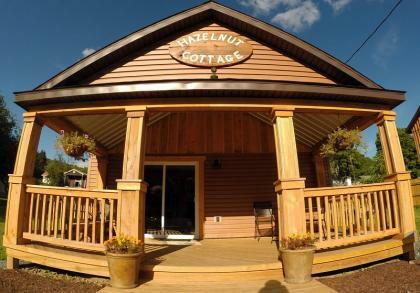 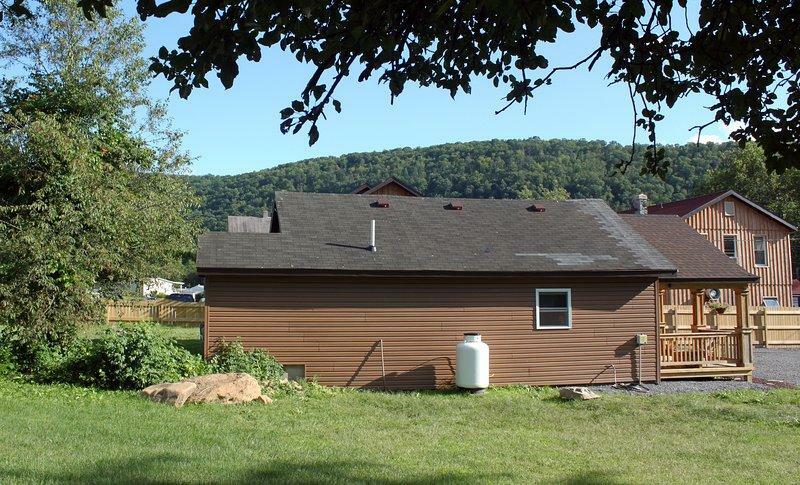 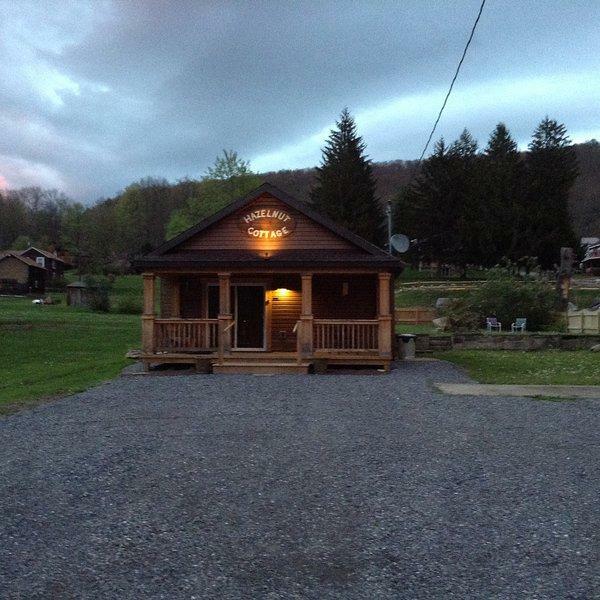 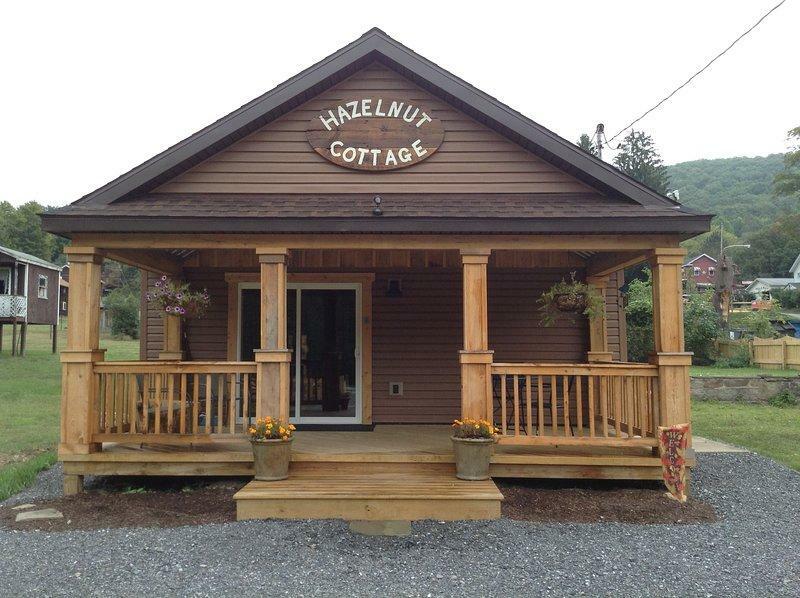 Hazelnut Cottage Vacation Rental Benezette, PA In The Pennsylvania Wilds. 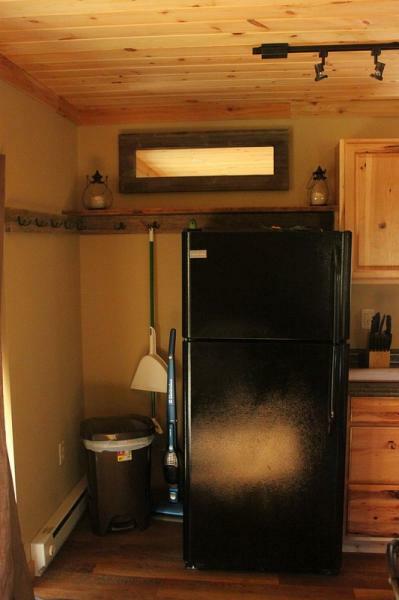 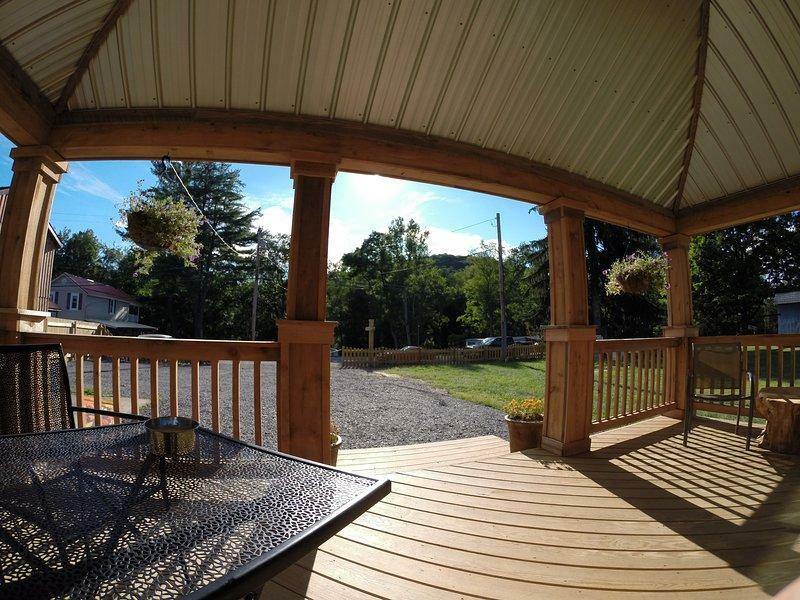 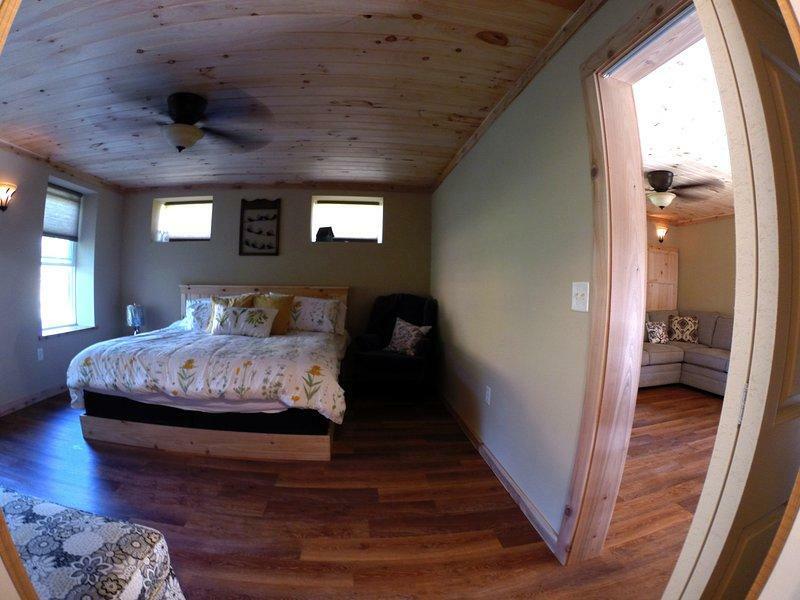 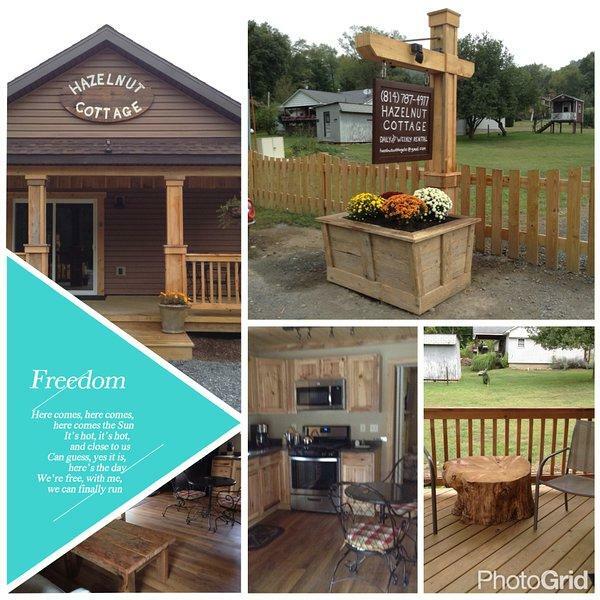 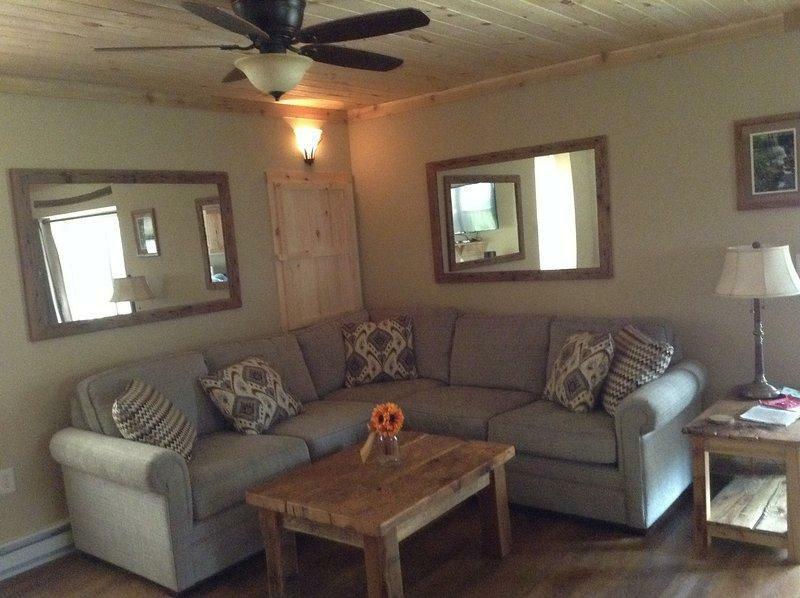 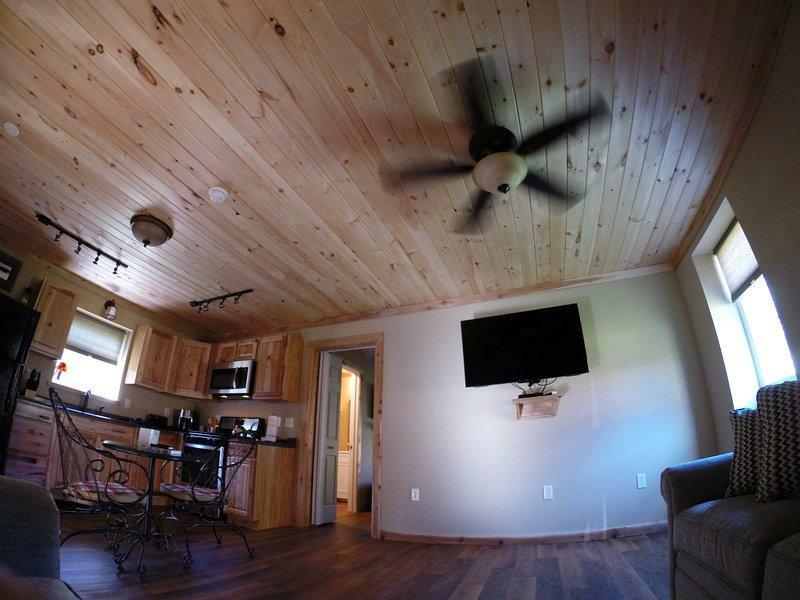 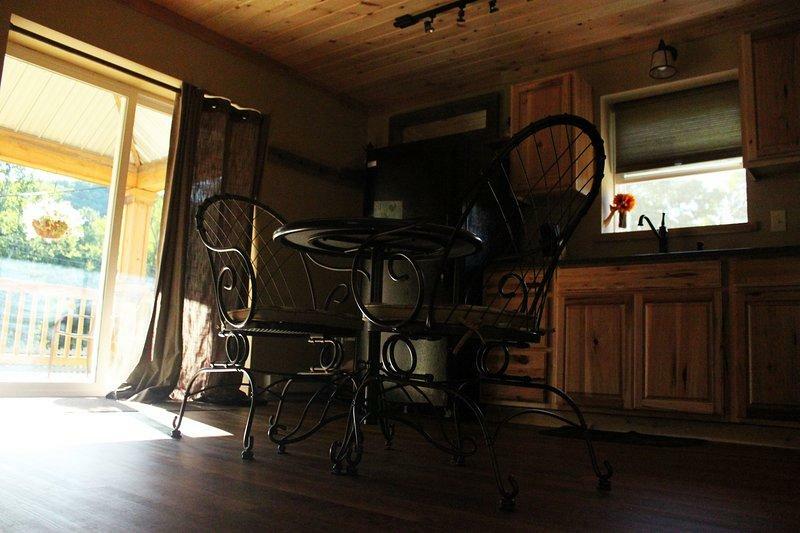 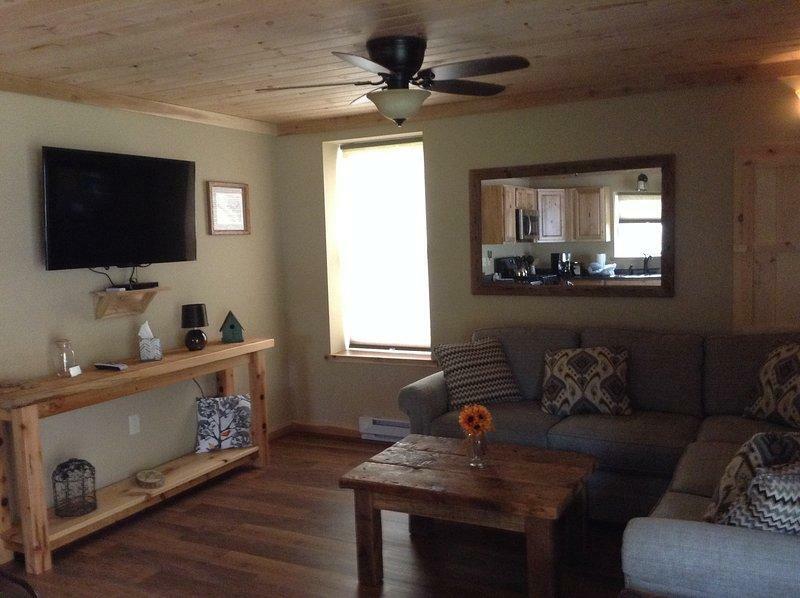 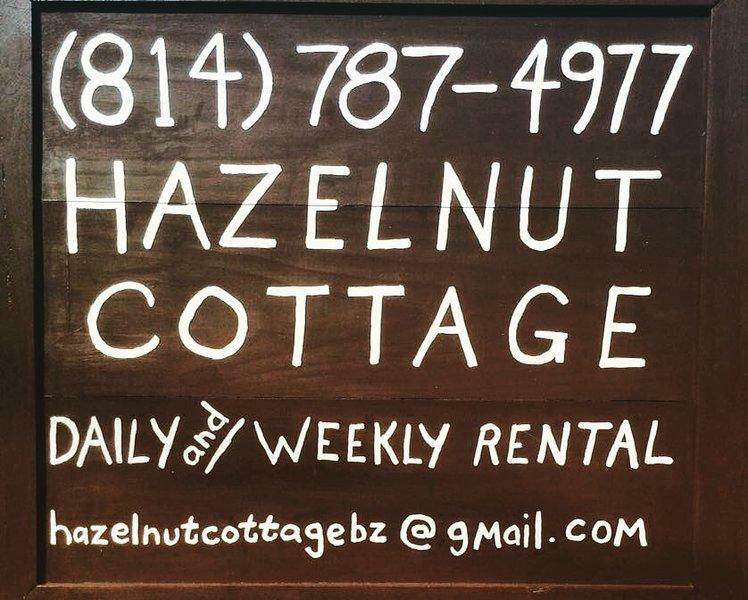 The Hazelnut Cottage is a one of a kind cottage in the heart and soul of Elk country, Benezette. 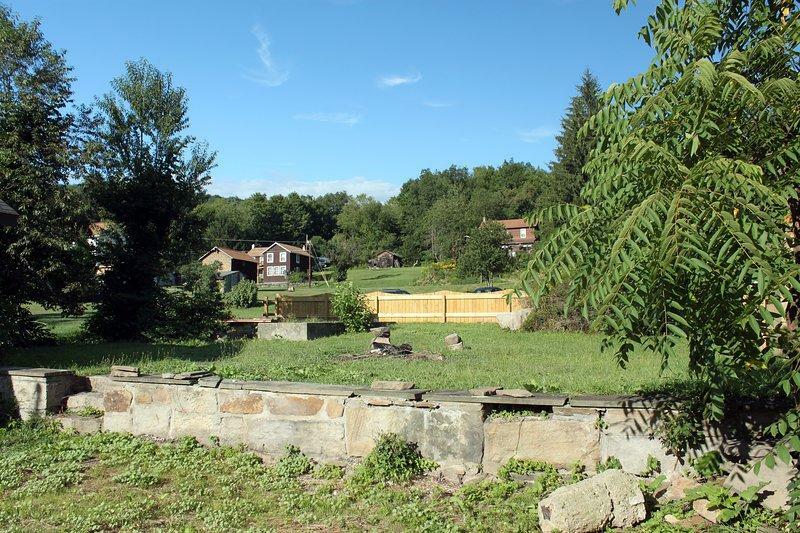 With its wonderful location in the center of Benezette. 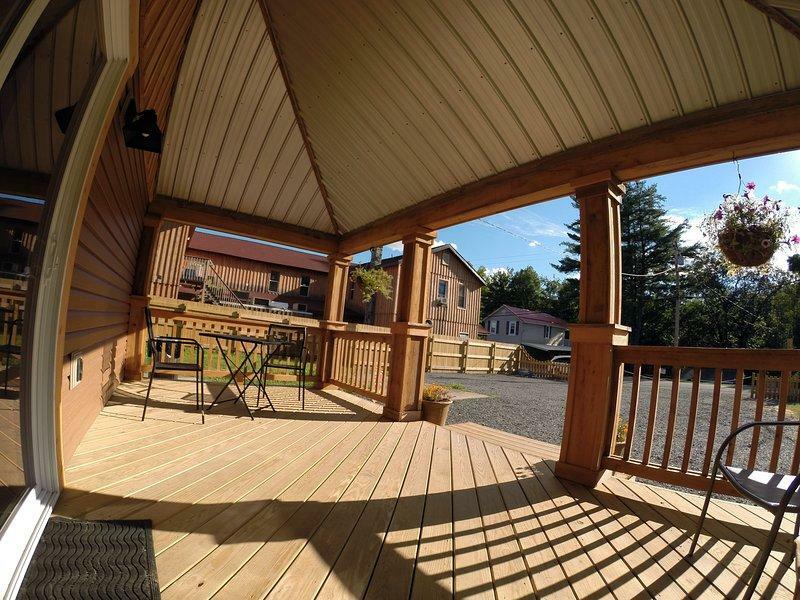 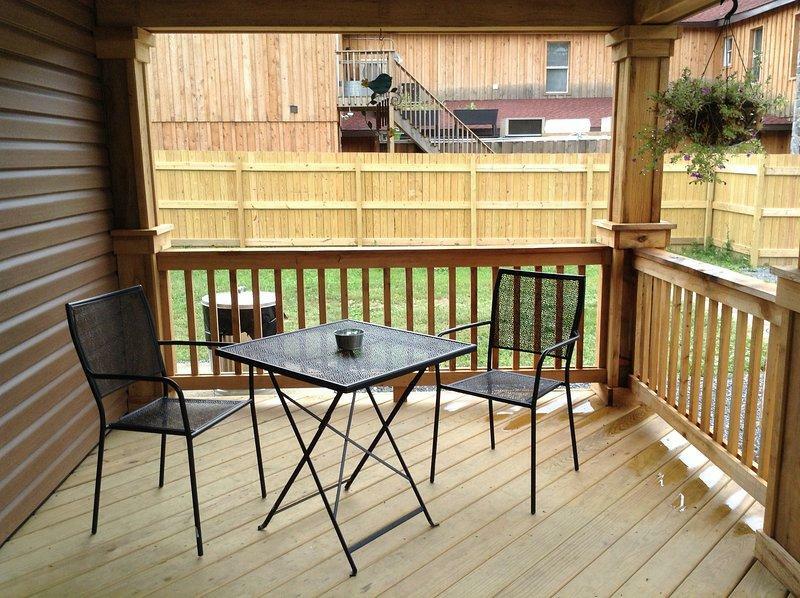 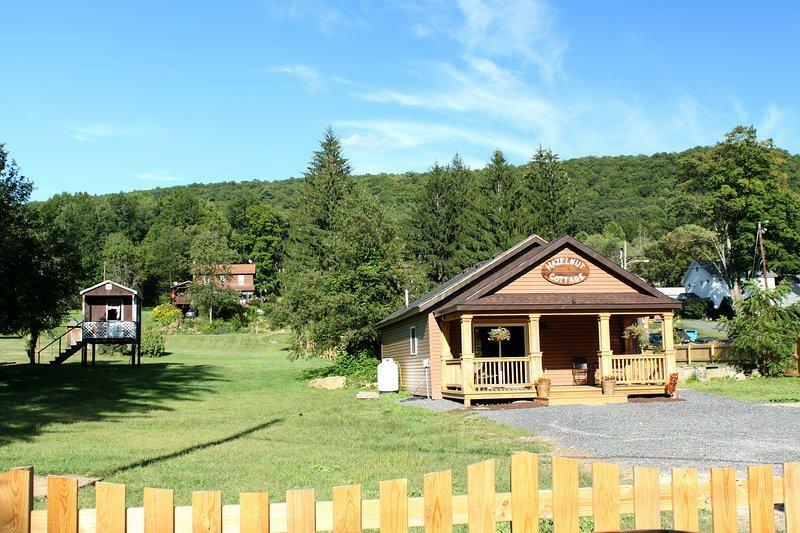 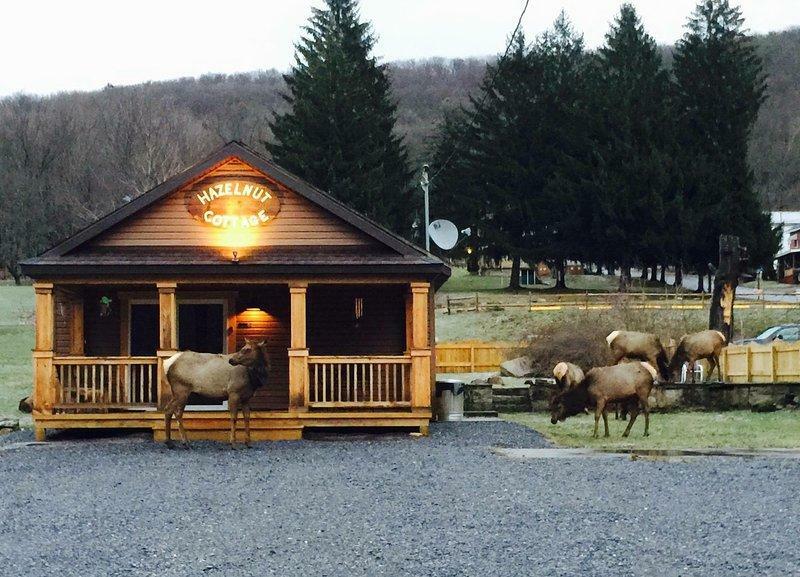 You will be within walking distance to two restaurants and a short drive to the Elk County Visitor Center. 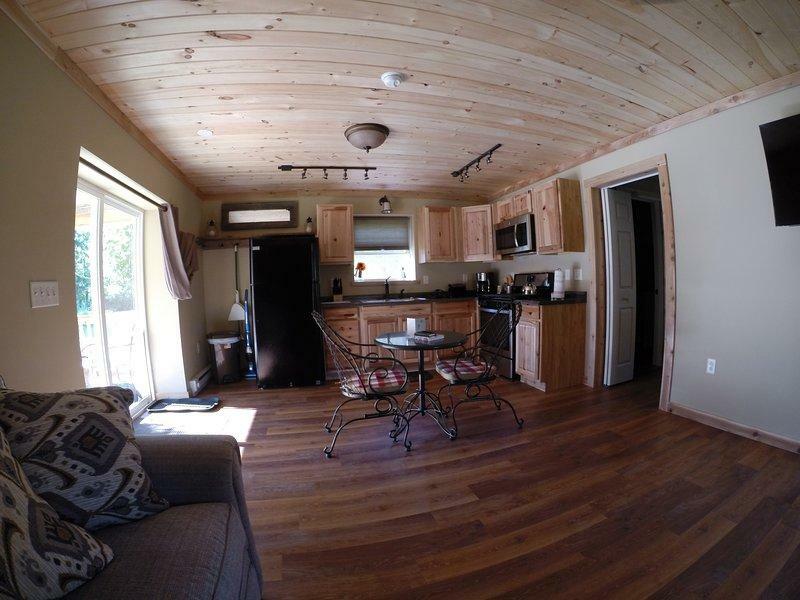 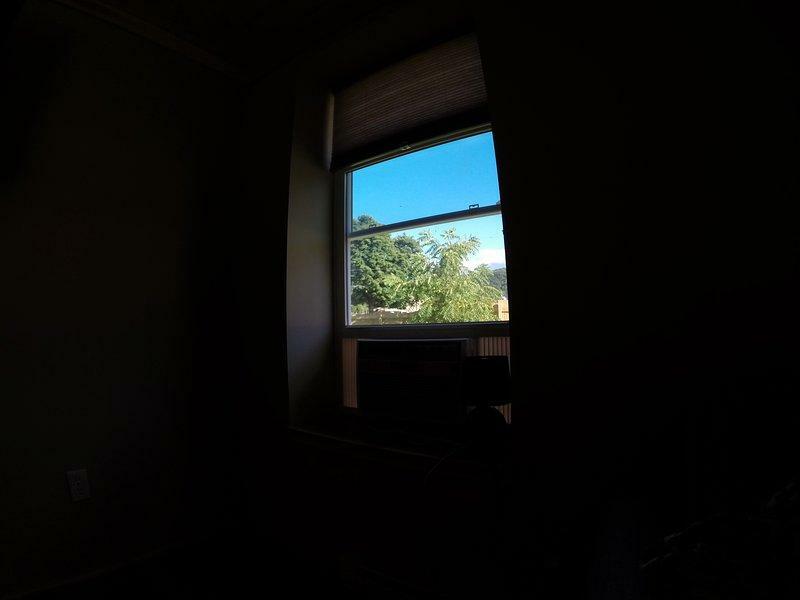 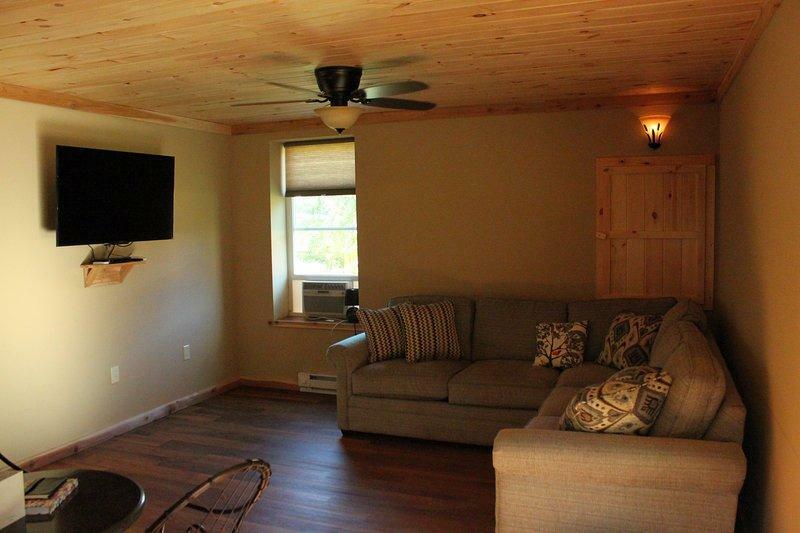 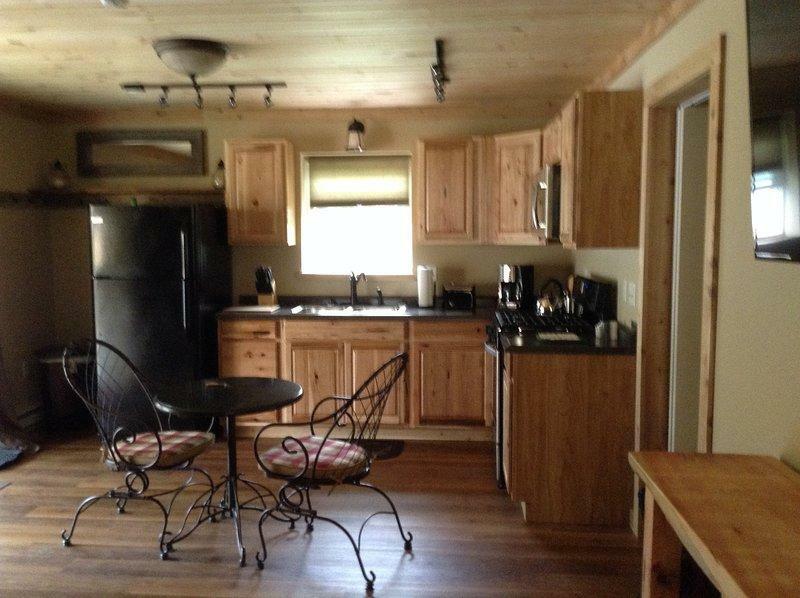 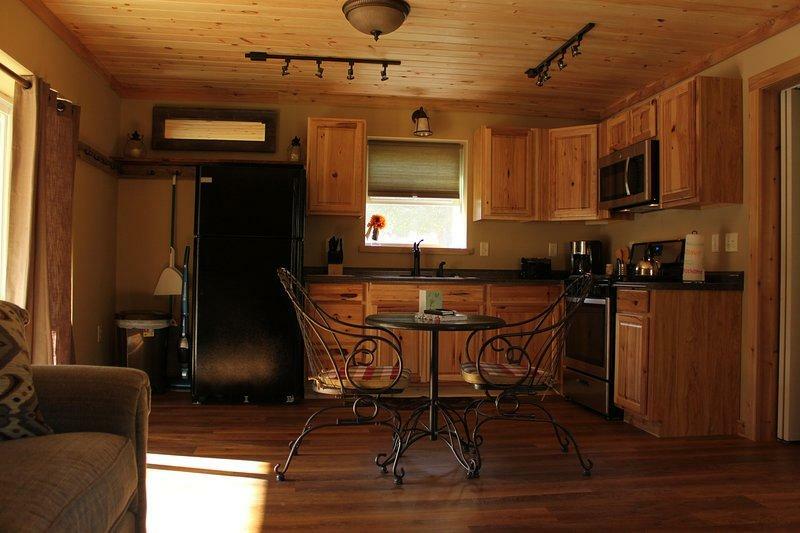 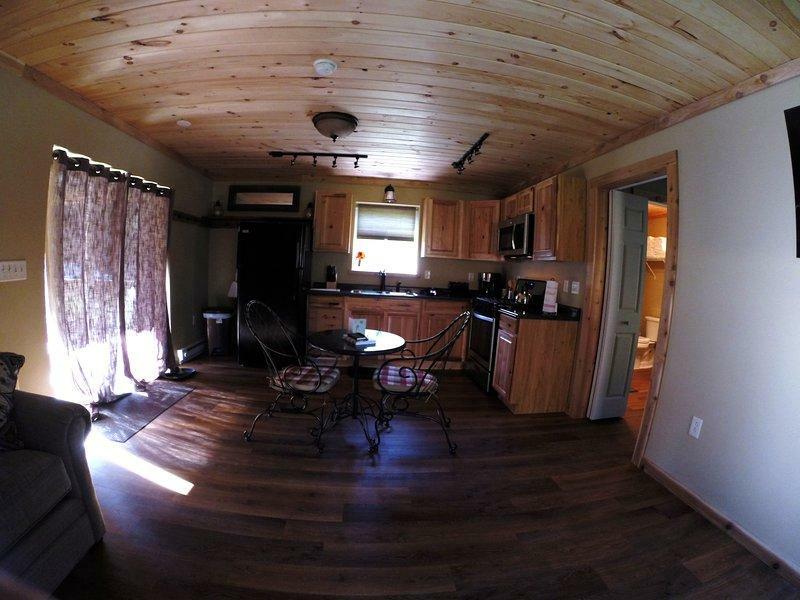 We offer a spacious living room/kitchen combo fully stocked with oven and microwave. 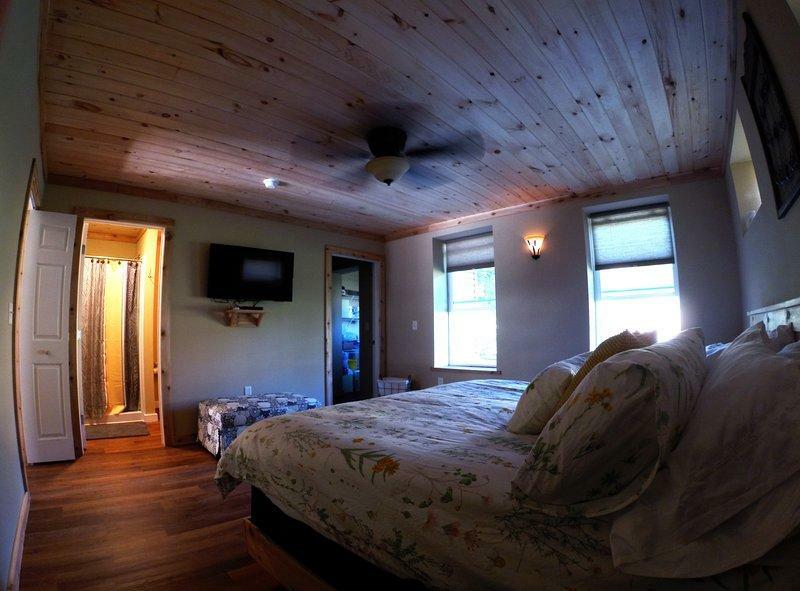 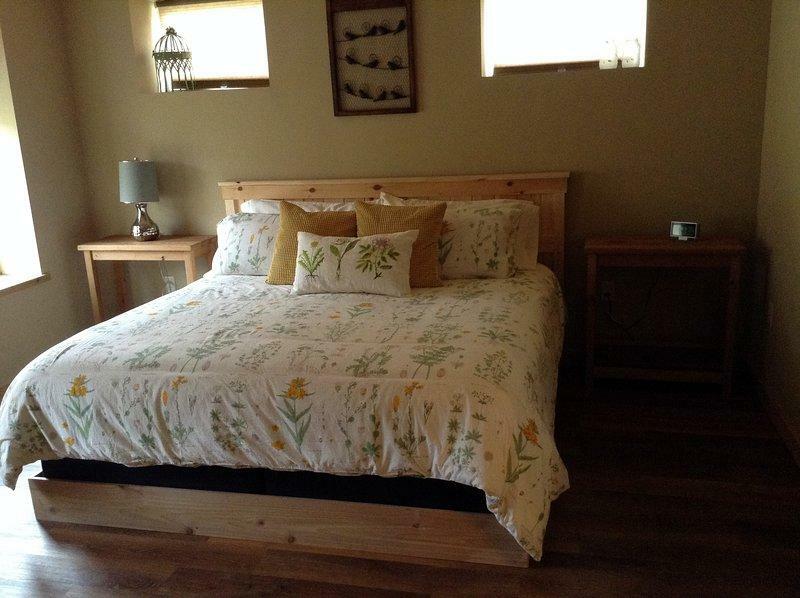 There is a large master bedroom with a full king size bed! 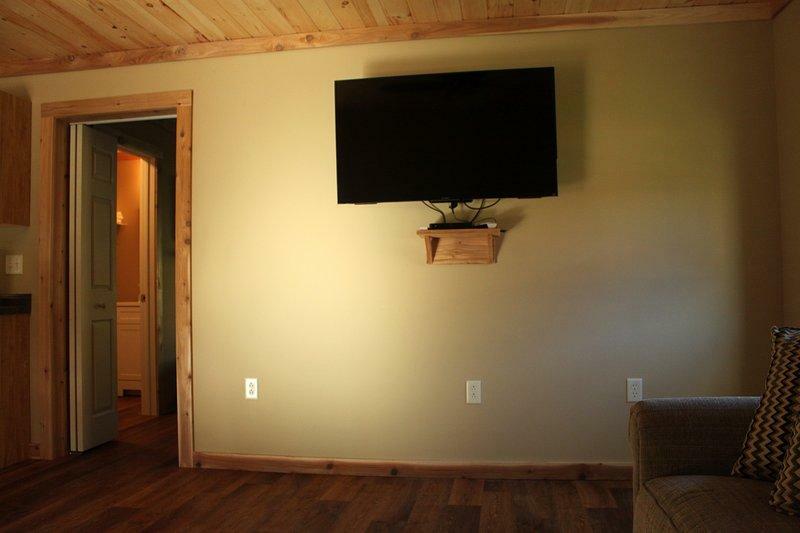 An adjoining bathroom with a large shower will make your stay complete.